Metasearch advertising is gaining popularity among travellers and hotel guests thanks to its objective positioning. A metasearch engine or website lets travellers compare hotel room rates from various online travel agencies (OTAs) and other booking sites all in one place. Popular examples of metasearch include Google Hotel Ads, Tripadvisor, Kayak, and Trivago. A potential guest can use these sites to find room prices from multiple booking options at the same time. By using a cost-per-click (CPC), or pay-per-click (PPC) model, metasearch creates a neutral and transparent marketplace for independent hotels, OTAs, and chains to grow their business and connect with millions of travellers booking hotels online. The key is to find balance. If you bid too low your listing won’t show high enough on results – but bid too high, and your guest acquisition cost will be more than it should be. What is the current state of metasearch? According to research from travel consultants PACE Dimensions, metasearch sites account for more than 45% of global unique visitors in travel, according to analysis of the top 10,000 travel websites. This is greater than the proportion of unique visitors for OTAs, both globally and in the US. The top advertiser currently is Booking.com with the highest share of ad placements (almost 20%) across the top five featured deals. 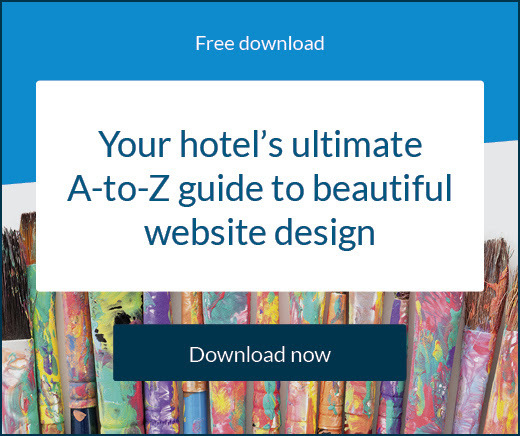 Hotel websites are ranked in fourth place with just under 10% of the share. 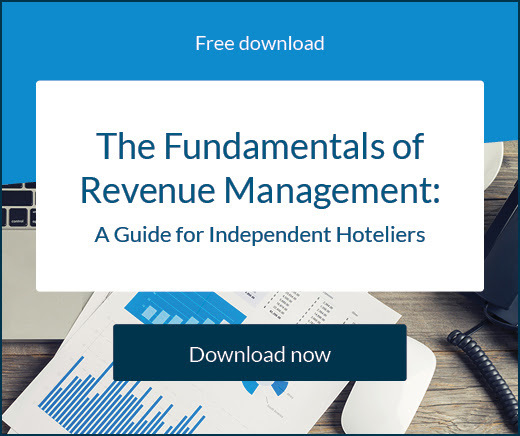 Hotel companies only generated 8% of spending and fared best using Google and TripAdvisor, rounding out the top three advertisers on these platforms. By contrast, hotels performed worst of all on the combined flight and hotel metasearch sites: just a 7% share of top placements on Skyscanner and 4% on Kayak. It can be a challenge for hotels to continue operating strongly in metasearch as the bigger players look to consolidate and these larger companies can, and do, outspend hotels, making it difficult for most independents to gain visibility. But this doesn’t mean hotels should give up competing on metasearch. Travellers use it extensively and there are some things hotels can do to optimise their advertising. Ideally, both the booking sites and the hoteliers compete for their position, and in the end it’s the market itself that sets the appropriate CPC. As hinted above, hotels should take a specific and unwavering stance on their advertising. 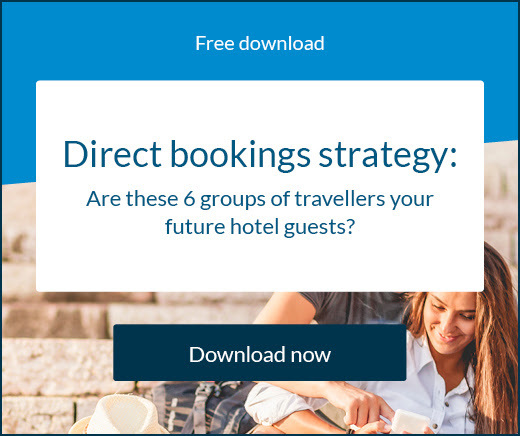 Focus on those with an ‘accommodation only’ slant and prioritise sites like Google Hotel Ads above combined advertising platforms such as Kayak. This allows a high-quality hotel metasearch platform to continually assess the specific hotel-related needs of both travellers and hoteliers and offer a unique and intuitive experience to both parties. Some sites, like Google, take rate parity very seriously. It’s important not to fluctuate your rates too much so the metasearch site can provide accurate real-time data. Fluctuation is also going to see a degradation of performance over time – and your hotel guest is most likely going to click on the lowest rate shown to them. Does your price in the search results match the price displayed on your website’s own direct booking tool? How do your prices compare to your competitors’ and other rates shown on OTAs on the same dates? They need to be competitive. Also remember that to use the Google Hotel Ads platform, you need to have a verified Google My Business profile – although this is free to set up. The right property management system (PMS) or central reservation system (CRS) will not only allow you to connect to the biggest players in the metasearch field, but also help monitor the key performance metrics of your channels. Know which channels perform best for you, and which are costing you money. The top positions on metasearch sites are naturally the ones that receive the most clicks, but getting to the top isn’t easy. It’s going to be virtually impossible to outbid OTAs so you can try to bypass them with a lower rate – however if your CPC is too low you still won’t be able to compete. The best approach is test what works over a long period of time to optimise your conversion rate. Play around with your CPC within your budget limits and see what rate brings you most success. Remember to assess if this is sustainable for your hotel. Not all metasearch engines operate quite the same way and a one-size-fits-all approach is likely to fail you. For example, TripAdvisor garners huge amounts of traffic, but its visitors may not necessarily be browsing the site with clear intentions to book a hotel room. You might get a lot of clicks, but a low conversion. Therefore you may want to set a lower cost-per-click and experiment until you have a scenario you’re comfortable with. Another example is Google which converts much better on bookings, but is a more expensive metasearch option so you need to manage your budget carefully and continue to optimise. For more articles on metasearch, click here. Google Hotel Ads can provide a great opportunity for your hotel to boost sales. Find out how it works and how you can use it at your property.